Cork (Irish: Corcaigh, from corcach, meaning "marsh") is the second largest city in Ireland. It is the administrative centre of County Cork and the largest city in Munster province. 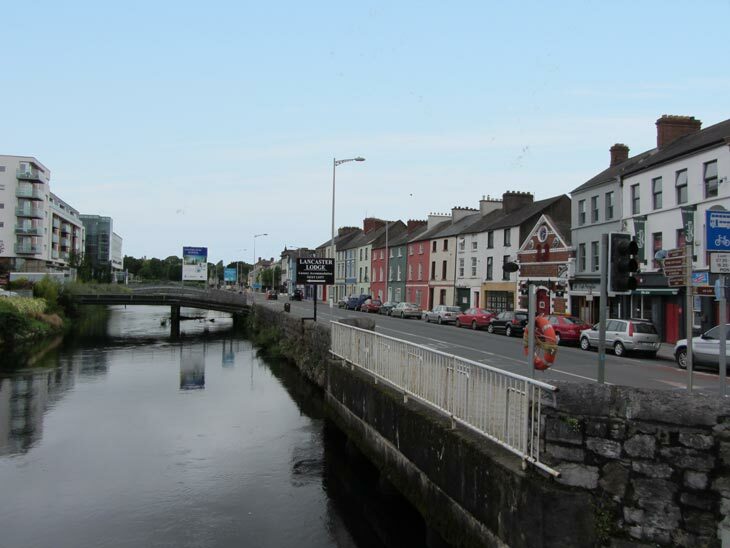 Metropolitan Cork has a population of about 400,000. County Cork is sometimes called "the Rebel County," and residents will refer to the city as the "real capital of Ireland" and themselves as the "Rebels." The county was home to Michael Collins, the famous IRA leader of the early 20th century. The city is built on the River Lee, with the city centre located on the island created by its two channels. Cork Harbour is one of the world's largest natural harbours, with quays and docks along the banks. We will be in Cork during the heart of their annual Midsummer Festival, a two-week, city-wide celebration of summer. The festival combines the best of local, national, and international arts and culture for a memorable event you won't want to miss. We are fortunate to have forged a partnership with University College Cork, on whose lovely Victorian-era campus we'll be studying. UCC is a constituent university of the National University of Ireland, founded in 1845 as one of three Queen's Colleges located in Belfast, Cork, and Galway. It became University College, Cork, under the Irish Universities Act of 1908. 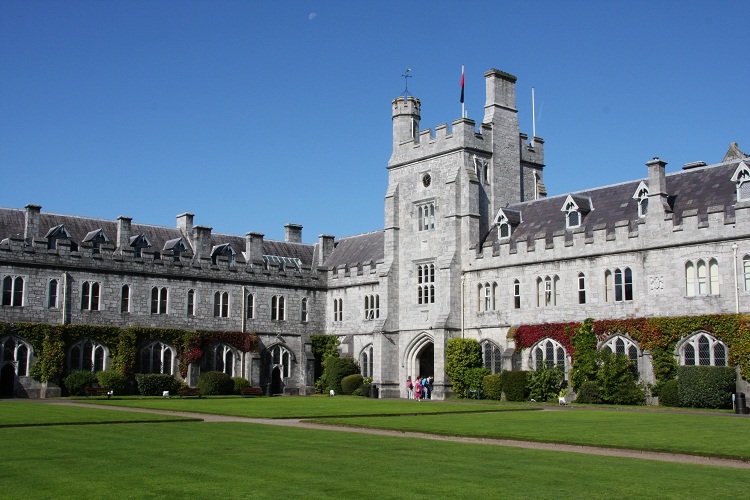 UCC was named Irish University of the Year by the Sunday Times in 2003, 2005, and 2011. In 2011, the QS World University Rankings ranked the university among the top 2% of universities worldwide. Our classrooms are located in one of the oldest buildings on the campus, the main Quad, built in the 1840s in Victorian Gothic style by Cork architects Sir Thomas Deane and Benjamin Woodward. 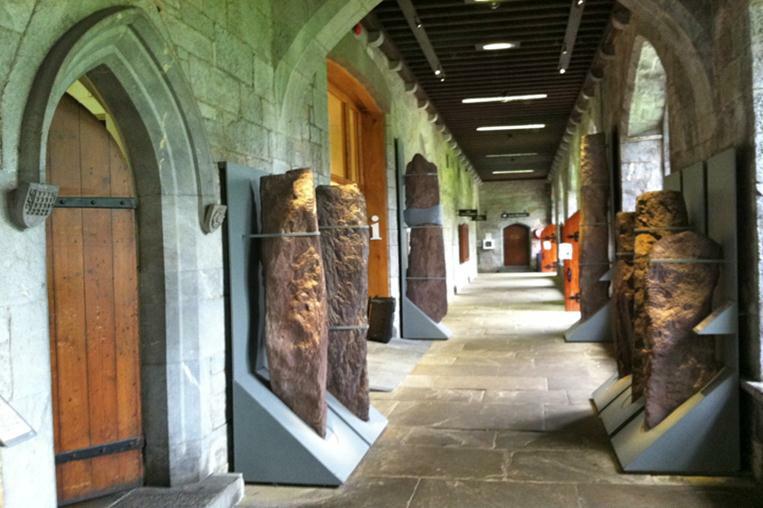 The hallways of this building are presently home to a permanent exhibition of Neolithic stone artifacts from the region. The UNO Writing Workshops Abroad have been held in such locations as Prague, Madrid, San Miguel, Edinburgh and Brunnenburg Castle for the last twenty years. We welcome undergraduate, graduate, and non-degree seeking students from colleges and universities around the globe. We are closely associated with the UNO Creative Writing Workshop, and provide the residency component of the Low Residency MFA in Creative Writing Program - both of which are included in the Huffington Post's "Top 25 Underrated Creative Writing MFA Programs." While you are welcome to, you do not need to apply to the Low Residency MFA Program to attend the Writing Workshops in Cork. For more information about writing degrees at the University of New Orleans, please visit www.uno.edu/writing. 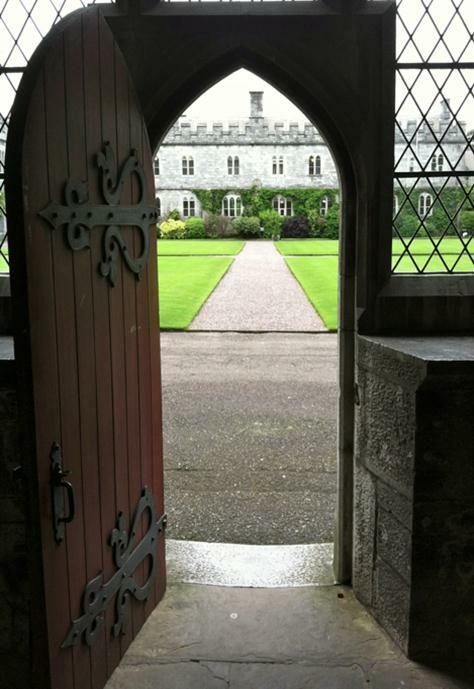 For non-degree seeking students, we also offer the Cork Writers' Retreat. This program can be attended for either the full or half-session, and is a great opportunity for writers who want to push their work to new levels at their own relaxed pace while surrounded by the beauty of Ireland and the creative energy of our exciting guest artists. All for-credit students will receive a UNO transcript for their participation. This official transcript will be sent to the appropriate home institution following the completion of the summer program, after a final assessment and payment of room damages and other remaining charges. If you have any questions about the transcript process, please feel free to contact the Writing Workshops Abroad office. 2017 marks our fifth year in Ireland, and we are excited to return to University College Cork during the height of the city's annual Midsummer Festival. 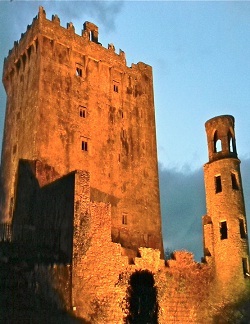 As usual, we'll feature our writing workshops and seminars with exceptional faculty and guests, as well as our famous reading series, and excursions to nearby historic sites, like Dublin and Killarney. 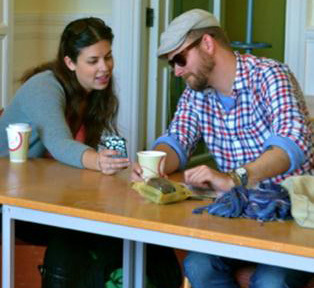 The program cost includes tuition, accommodation, meals on class days, opening and closing receptions, readings and performances by students, faculty, and guest writers, study abroad travel insurance, and more. Accommodation is provided in the form of apartment-style housing, courtesy of UCC Campus Accommodation. We will be staying in Victoria Mills, a short walk from campus and with easy access to public transportation. Each apartment features private bedrooms with bed, bathroom, desk, and storage space. Kitchens and living areas are shared between approximately four program participants. The complex also includes self-service laundry facilities, a copy room, and on-site residential security. Upon arrival in Cork, transportation to the apartments is available via taxi, city bus, and Aircoach. More information can be found on the UCC website. Participants are eligible to enroll in up to six course credits for the basic cost of the program, or nine credits for an additional fee. Students in degree programs at other institutions should consult their advisors about the applicability of these courses to their curricula. Below you will find our course offerings for 2017 (subject to change). If you've already completed your degree, you might be interested in our non-credit Cork Writers' Retreat. The Retreat provides the opportunity for writers of all levels to create, revise, and join in as members of our vibrant artistic community. Additionally, all 2018 Retreat participants will be given the option to submit a manuscript to our visiting literary agent. Visit the Cork Writers' Retreat page for more information! 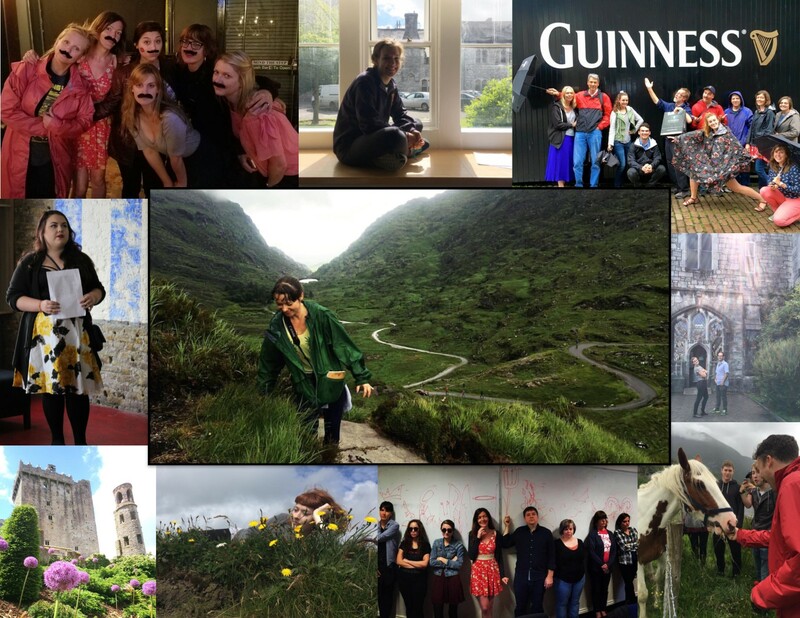 Be part of West Wing Craic, UNO Study Abroad’s own literary magazine! Get the inside track on editorial practices, solicitation and submission, promotion, design. While in Cork we will integrate with local writers via writers’ visits to our campus for unique workshops and our visits to local readings and other literary events! *Dates, costs, excursions, and other program details are all subject to change. For more info please contact the Writing Workshops Abroad.